Electrolux products include refrigerators, dishwashers, wine cabinets, and more. The Group is the only appliance manufacturer in the world to offer complete solutions for both consumers and professionals. Find out more about our range at The Providore Cooking Studio, or at https://www.electrolux.com.sg. 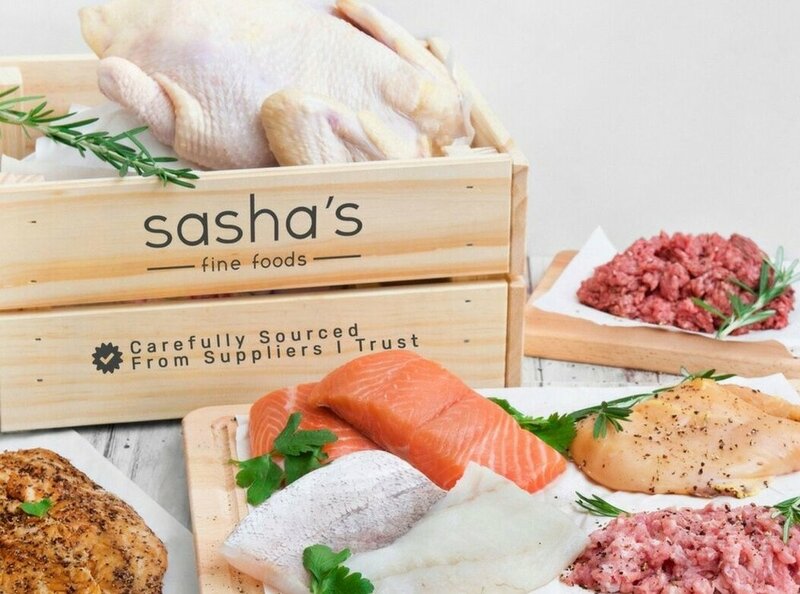 At Sasha’s Fine Foods, their sourcing is guided by a set of simple philosophies which are rooted in understanding where their food comes from, ensuring it is as close to its natural state as possible and that it has been produced and delivered with care and respect for the animals and the environment. What you get is carefully sourced meat and seafood that is fresh, great tasting, and free from growth hormones and antibiotics. Our Downtown Gallery outlet will be a stockist for some of their most-loved frozen products, including their popular Wicks Manor pork sausage chipolatas, pork and apple burgers, New Zealand salmon, and also their very own delicious ready frozen meals such as beef lasagna, shepherd's pie and fish pie! That’s just for starters as we’ll be expanding this range over the coming months. Sasha's Fine Foods is also the official fresh meat and seafood sponsor for The Providore Cooking Studio.